If you have an old toilet in your home, it's worth of consider replacing it with a new one. Modern toilets are much more ecological and waste less water. Therefore your water bills will be lower and cost of the new toilet will return within a year. 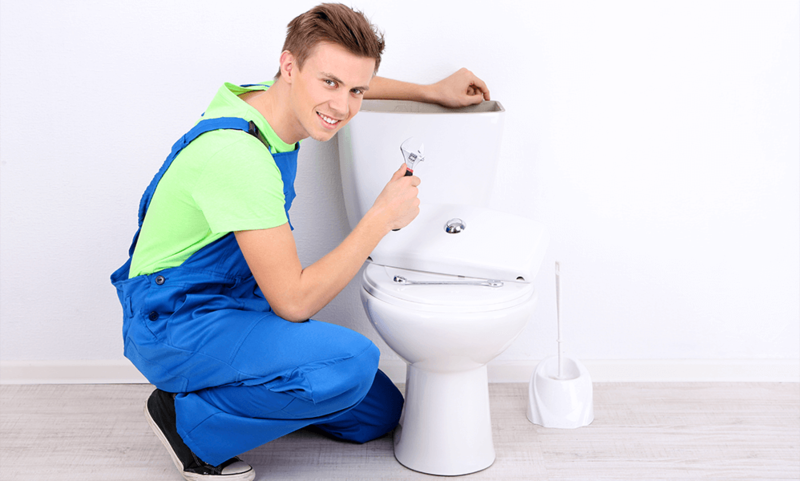 Our plumber will help you not only with instaling new toilet but also with choosing right model and transport.